FAST DATA RECOVERY IN SAN FRANCISCO - WE RECOVER DATA IN A DAY! Choose the data recovery service provider the Bay Area trusts for all your HDD, SSD and RAID needs. Our Data Recovery Pros At San Francisco, CA Is Always Ready! Need emergency data recovery? TTR Data Recovery can do same day diagnostic and recovery plus 24/7 customer support. Got just one day to enjoy the culture and sights of San Francisco? One day is not enough, but if your time is limited, visiting the iconic Golden Gate Bridge is a must. Around 20,000 buildings were built in San Francisco in 1909, to rebuild the earthquake devastated city and it was a feat made possible because of the cooperation of city officials and locals. Salvaging lost data in a fast and efficient manner is Our commitment. Providing unmatched hard drive recovery service excellence. We have service methods and options available to suit your needs. 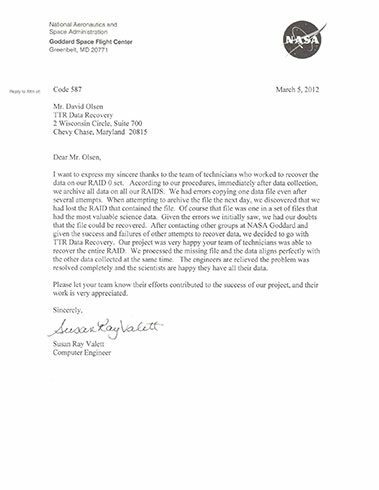 San Francisco Depend on TTR Data Recovery To Uphold Data Privacy! Whatever the cause: mechanical failure, logical failure, accidental deletion, or firmware, we can fix it. Controller failure, partitioning errors, excessive disk failures, server failure, or RAID volume rebuild error can render your data inaccessible. Call us and let our data recovery experts get your data back in no time. Server failure is not a DIY job. Should your servers fail, trust TTR Data Recovery to salvage your data. Solid State drives are not safe from data corruption and data loss. More often than not, data loss strikes without warning. Portable and user-friendly as they are, flash media devices are prone to malware attack, physical damage, and theft. If lose crucial data from your flash media, we have the technical expertise and tools to recover it. We can help restore, reorganize, retrieve you archived data from you damaged tape drives. Wherever you are in the states, we have a wide reach of service area. Fast & accurate SSD data recovery service in San Francisco, CA. You don’t need to wait days for your data to be recovered. Our professional team recovers any data file within 24 hrs of receiving your hardware. This is possible because our facility is ISO 5 cleanroom certified backed by years of professional experience by our Engineers. Our San Francisco Data Recovery 4 Step Process! Submit your data recovery case through our online form. Pmce we receive your faulty storage media, we will conduct a free diagnostic and send you our assessment via email within 24-48 business hours. Should you choose for us to proceed, we will initiate the data recovery process utilizing our ISOClass 100 certified cleanroom. Need some rapid data recovery? Let us know and our emergency data recovery service technician will retrieve your data ASAP. We will send you a list of all recovered data for you to review and confirm. 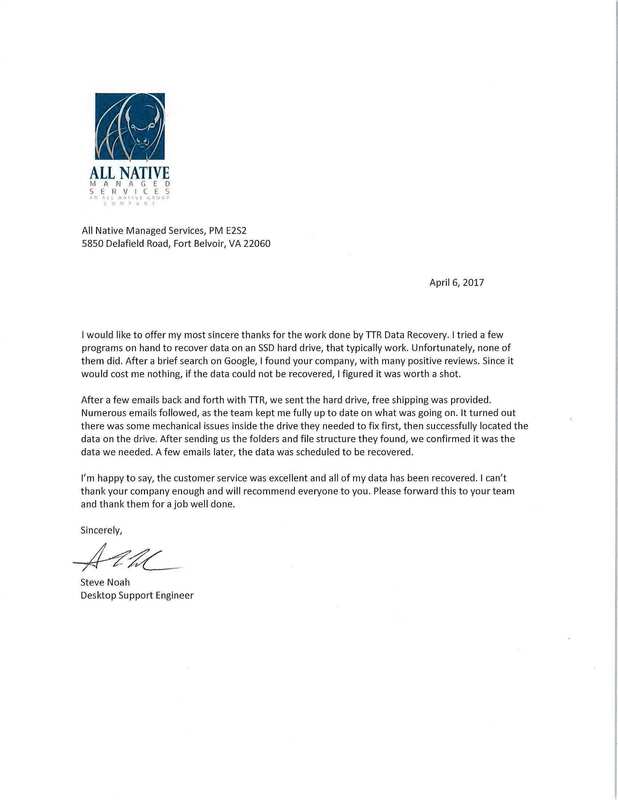 Upon your approval, we will process your payment and return your recovered data. What Makes Our San Francisco Data Recovery Services so Dependable? While it may seem cheaper to recover your lost data on your, but without proper knowledge and facilities, you may end up doing more damage to your device. We have been salvaging data since 2006, catering to customers all over the U.S.
We have certifications from reputable institutions, so you are assured that our facilities, technicians, and procedures are up-to date and compliant to the standards. Our Engineers At San Francisco Makes Perfect Data Recovery Partners! Where does Silicon Valley turn when it needs hard drive or SSD data recovery? 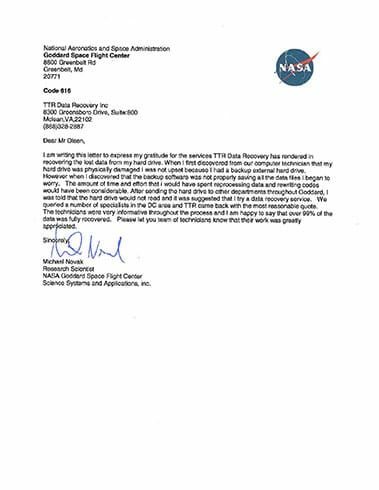 Smart businesses depend on the data retrieval experts that government agencies like NASA trust. With thousands of successful operations, Our office in San Francisco's Financial District is your best source of rapid assistance. We specialize in recovering data from all drive types. Schedule your appointment or pickup now. It only takes one lone user error or misguided rebuild attempt to condemn your RAID or NAS data to everlasting oblivion. On the other hand, a single call to our technicians in San Francisco has the potential to recover your lost data files and get you back in operation at record speed. Which will you choose? Be careful because your organizational future hangs in the balance. Get your files back on track with help from our San Francisco branch! Get your personal or professional affairs back on track with help from Our San Francisco branch.Without your data, everyday life becomes an ordeal. You worked hard to build your San Francisco organization, but a data loss is threatening to jeopardize everything. With Our certified RAID recovery services, recovering your data is possible. 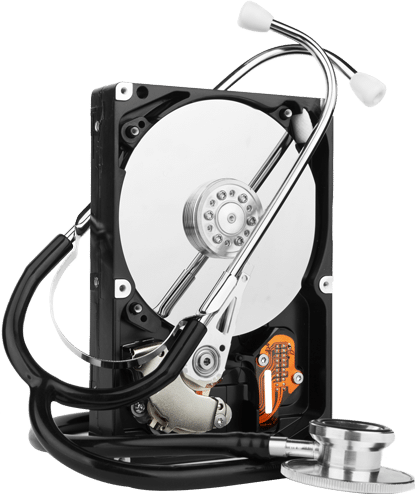 Our real-time diagnostic reports in San Francisco, free consultations and transparent pricing policies let you control the costs of your data loss. Book your assessment to reap the rewards of the nation’s fastest data extraction. When you need the quick recovery of your lost data, TTR Data Recovery is here to help. We offer all types of data recovery services to businesses and individuals in San Francisco, California. Whether your hard drive has failed or your server has crashed, turn to Our service. 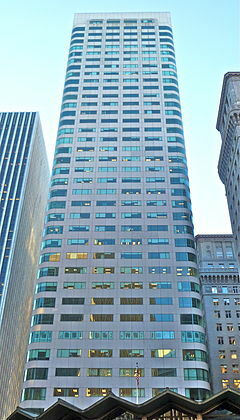 We are located in the Citigroup Center building, in the heart of the Financial District at the intersection of Sutter and Sansome Street, near Market Street.